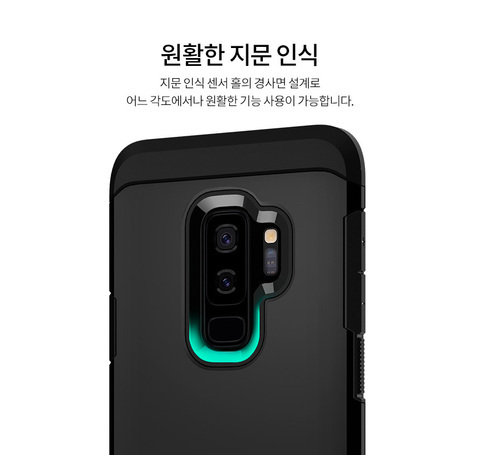 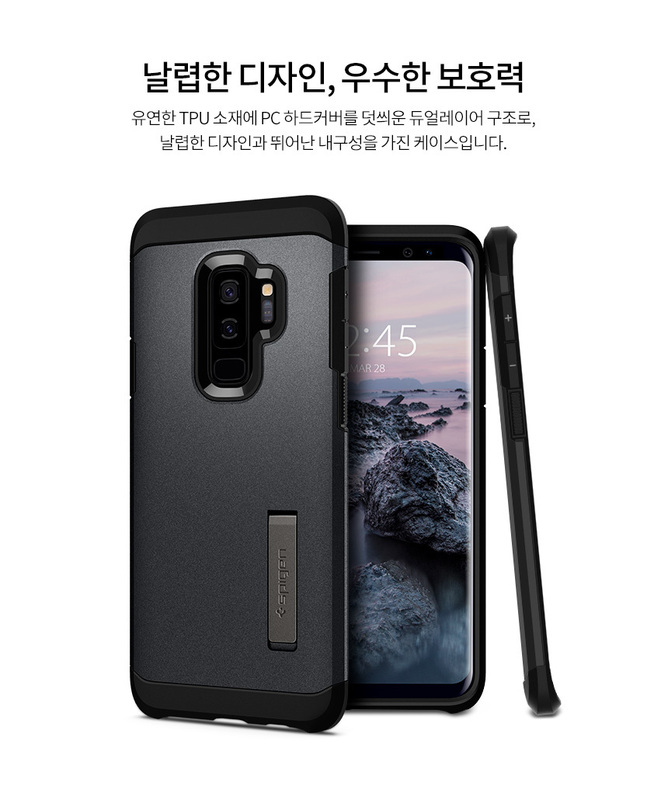 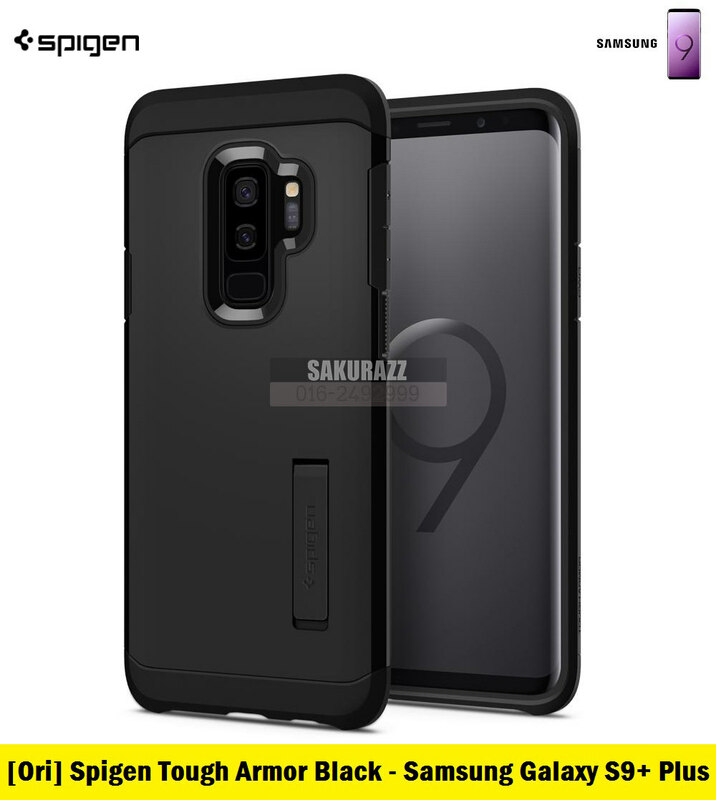 Spigen TPU and PC Tough Armor Black Case for Samsung Galaxy S9 Plus (Black) – Sakurazz - Where Service Matters. 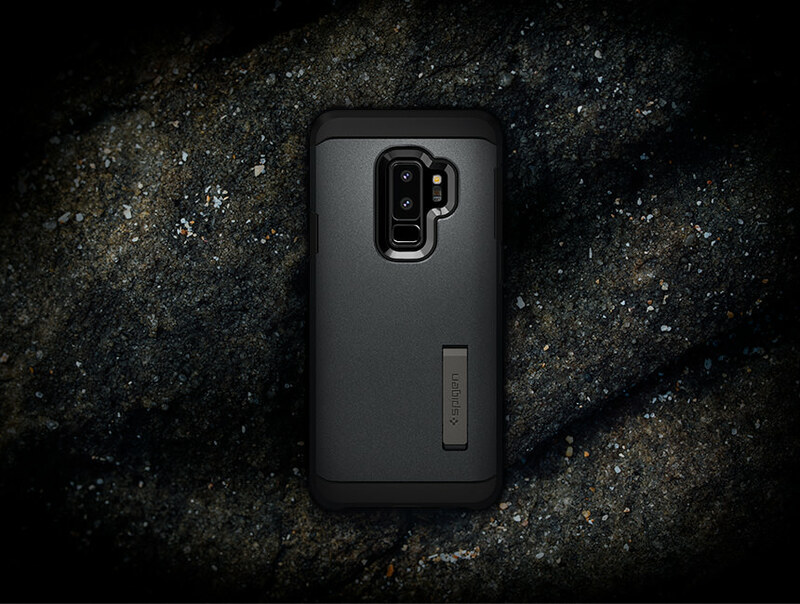 Double the layer, double the protection. 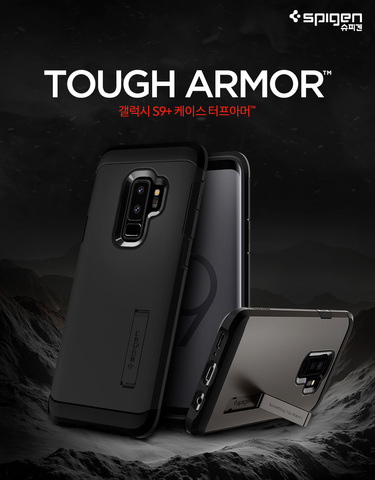 The Tough Armor® is a best-seller for its unbeatable protection. The structure consists of two layers to handle both impact as well as scratch protection from any form of impact. 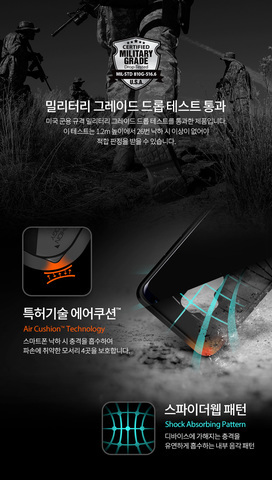 For added functionality, it features the latest reinforced kickstand design that seamlessly blends in for tireless hands-free viewing. Take away the bulk but keep the adventure with the Tough Armor®.